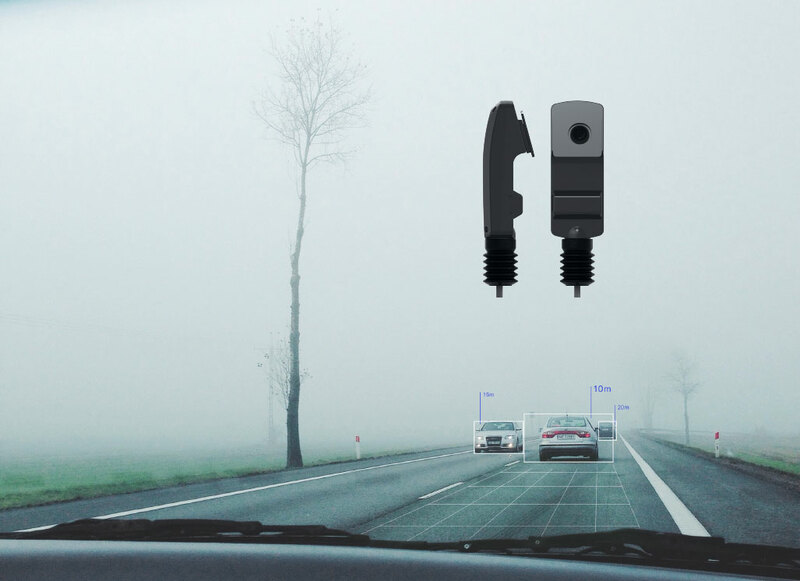 IN FOG AND BAD VISIBILITY, RADAR IS THE BEST ADDITION. The Frontal Collision Warning system is the best complement to the Lane Departure Warning system. By connecting a range radar to the lane detector camera, the fatal consequences of distractions are minimized. The FCW radar must be connected to the Lane Departure Warning system, LDW.